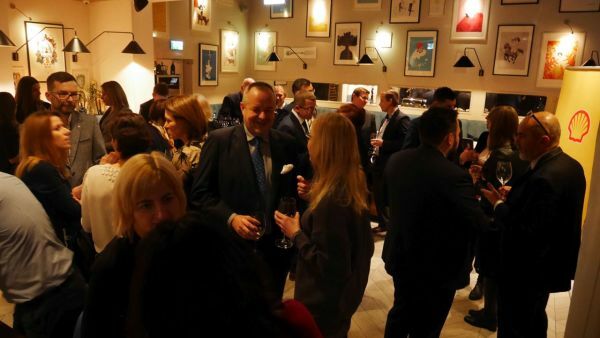 The British Polish Chamber of Commerce along with partners Kraków Airport, Shell Polska and Hays Polska has organised New Year's Cocktail Party on the 10th of January to discuss Infrastructure and transport - factors in developing the services sector in Małopolska. 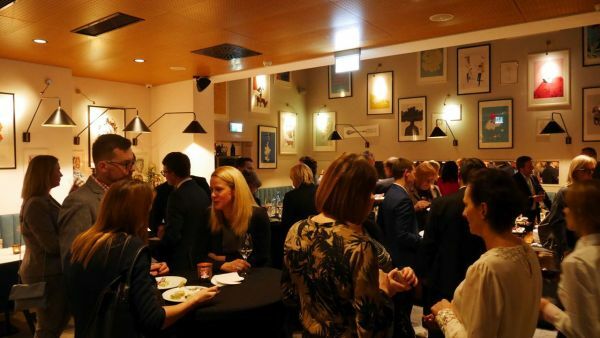 The event took place in Indigo Kraków Old Town, British boutique hotel that blends historic Polish art with contemporary style. It is also well known for having a creative chefs who serves local specialties sourced from the neighboring Old Kleparz food market. It gathered a big group of member companies from different locations and BPCC representatives from Warsaw. The evening gave a great opportunity to mingle with key local authorities from Marshal Office of Małopolska and the City Hall of Kraków. Urszula Kwaśniewska, the BPCC Regional Director who opened the official part said that BPCC has the intention to create a solid platform of communication between businesses and the authorities. The guests of honour and two first speakers were Mr Łukasz Smółka, the Vice Marshal of Małopolska Voivodship and Mr Bogusław Kośmider, the Vice Mayor of Kraków. Mr Smółka welcomed the guests and gave an outline of what is planned and what already has been provided in Małopolska in terms of infrastructure development. He was followed by Mr Kuśmider who related to the quality of life in Kraków as general as the factor in development of business. As next Mr Radosław Włoszek, the Chairman of the Board of Kraków Airport summarised in numbers the air transport in Kraków, the biggest regional airport in Poland. 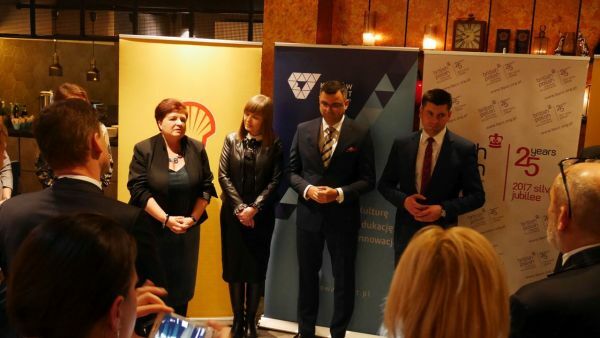 Then we have asked the representatives of Shell Polska and Hays Polska to say a few words on behalf of business located in Kraków and how the Kraków attractiveness as a city might influence investors` decisions. Although Kraków is highly rated by foreign investors for its intellectual capital, access to managerial talent and innovation-friendliness, it would be good to look at what can be done to improve the environment for business - better infrastructure and transport as well as the quality of air in the city. 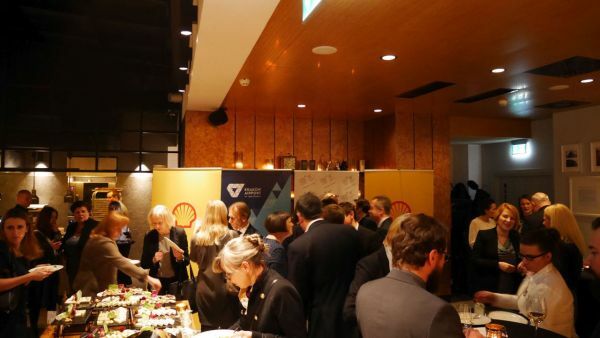 Ms Agnieszka Pocztowska, General Manager at Shell Business Operations Polska (currently employing 3600 people) spoke on company strategy and values as well as plans ahead based on the conditions of doing business in Kraków. 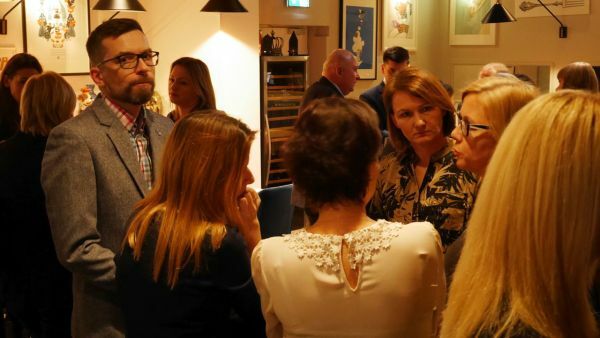 Ms Anna Podolska, Branch Manager of Kraków Hays Office that has recently successfully recruited over 3,000 people for the business sector in Kraków, outlined the preferences of candidates when choosing the places of work. 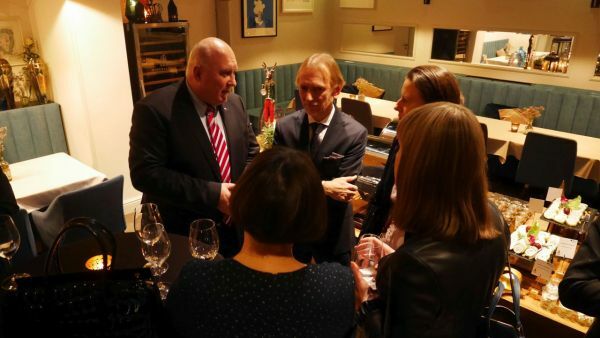 Later in the evening we had one more speaker; Michael Dembinski, BPCC Chief Advisor gave a short speech on how to sell well to British investors. The access to talents and the quality of life in the city is the key to success.